RSA Conference (www.rsaconference.com), the world’s leading information security conferences and expositions, today announced, Appthority, the authority in app security, as the winner of its “Most Innovative Company at RSA® Conference 2012” contest. Appthority was determined as the most innovative during the RSA Conference Innovation Sandbox program, a half-day interactive program dedicated to exploring the new technologies that promise to transform the security industry, now and in the future. Appthority and its Appthority Platform won the award based on the current and future need to secure mobile applications, as well their ability to build an established partner network and demonstrate robust customer traction. 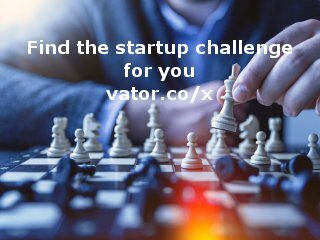 Appthority provides the industry's first automated App Risk Management service that employs dynamic and behavioral analysis to discover the true actions of apps and calculate the total risk of the app within minutes. With the largest database of analyzed public and private apps from a global network of sources, Appthority enables organizations to protect corporate privacy and mitigate the risks of unwanted app behavior. 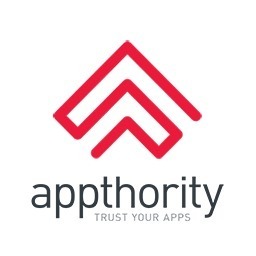 Named the Most Innovative Company of RSA Conference 2012, Appthority has analyzed over one and a half million apps for its Global 2000 and government customers and by infusing the app ecosystem with trust is empowering the app economy's rapid growth. Headquartered in San Francisco, Appthority is venture-backed by U.S. Venture Partners and Venrock. More information on Appthority can be found at www.appthority.com. Mexican born Domingo Guerra, is the President and Co-Founder of Appthority. Domingo holds a BS from UT Austin, an MS from Stanford University, and an MBA from Santa Clara University.